We offer high quality regulating units for installation of sewage and industrial gearboxes. We offer a series of IPR reducers for LPG and methane. It is a new line of regulators, which was created so as to ensure high precision pressure control, ease of operation and maintenance. 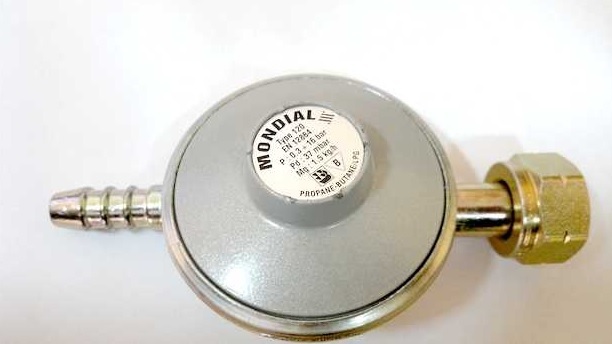 Pressure regulators are devices IPR model “top entry”, which due to their specific structural characteristics, allow maintenance workers to accede to perform all sorts of maintenance, periodic inspection and maintenance without removal of the body of the pressure reducer of the core. These devices are most commonly used in municipal and industrial installations gas reduction. They are used in gas reduction stations, industrial gases, liquefied petroleum gas, as well as other types of gases with a non-aggressive, which have previously been properly cleaned and pre-Conditioned. To learn more, talk to a specialist. Our qualified consultant will answer all your questions and explain the problem. Regardless of whether you want to purchase, or do you have a technological problem or failure, and you are not our client, we are happy to share their knowledge and experience in the field of pressure regulators. – Hoses 50 and 70 cm.